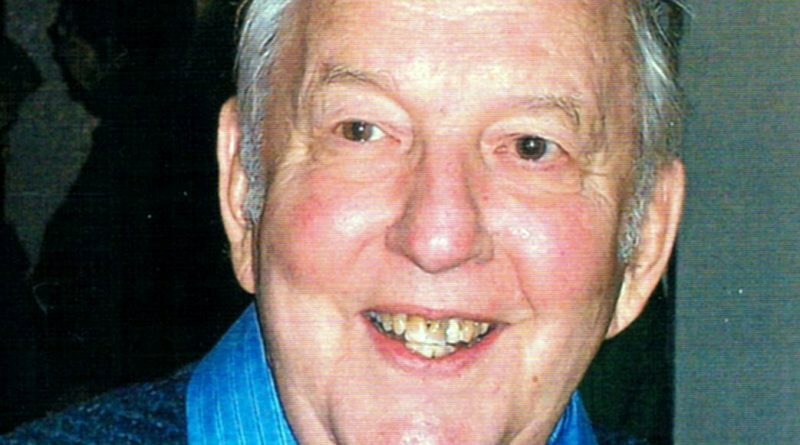 Donald Brigstock Powell, age 90 of Stevens Point, passed away February 5, 2019. He was the son of the late Warner Moore and Rosa Mae Powell and was born and raised in Richmond, VA. As a young boy, he spent many fond summers on the Steed farm in Brunswick County. He was a graduate of Virginia Tech and a faithful fan of the Hokies. He worked for US Steel in Chicago until retiring to a hobby farm in Brunswick Co. with his wife, Dolly. He spent the last 10 years in Stevens Point to be closer to family, especially his grandsons. Donald was a kind and an easy going man who really enjoyed music and the arts. He was a dedicated student of piano for most of his adult life and he had a life long love of old movies and football. Online condolences may be sent by visiting http://www.shudafuneral.com.